Faith Camp 2013 Morning & Evening Recordings CD Boxset is a talk recorded at Faith Camp - 2013 on Practical Christian Life available as CD format. 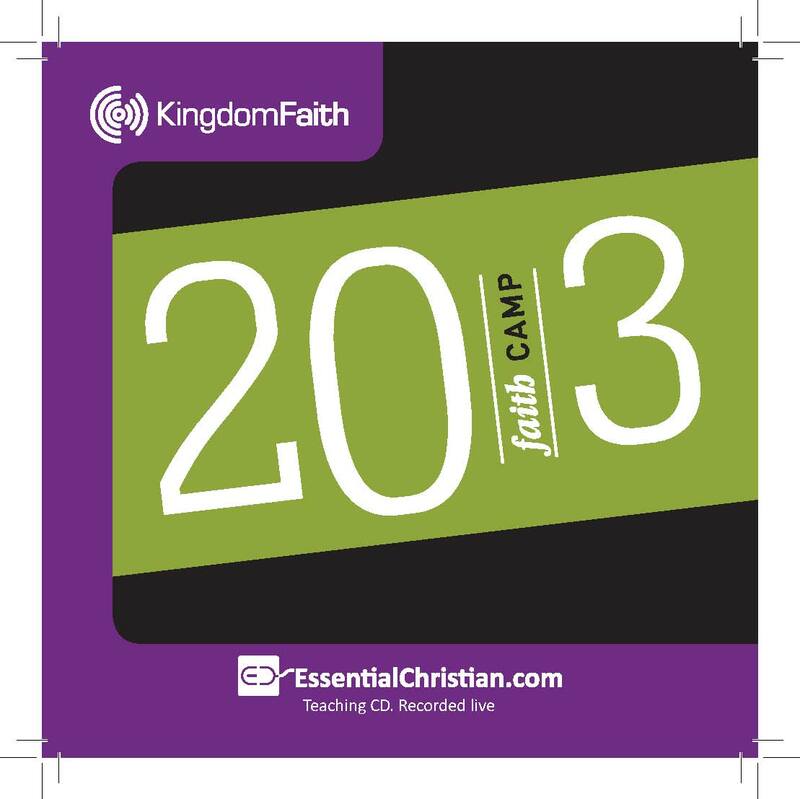 Be the first to review Faith Camp 2013 Morning & Evening Recordings CD a series of talks from Faith Camp! Got a question? No problem! 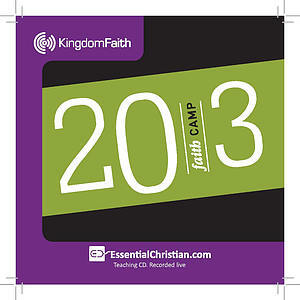 Just click here to ask us about Faith Camp 2013 Morning & Evening Recordings CD a series of talks from Faith Camp.